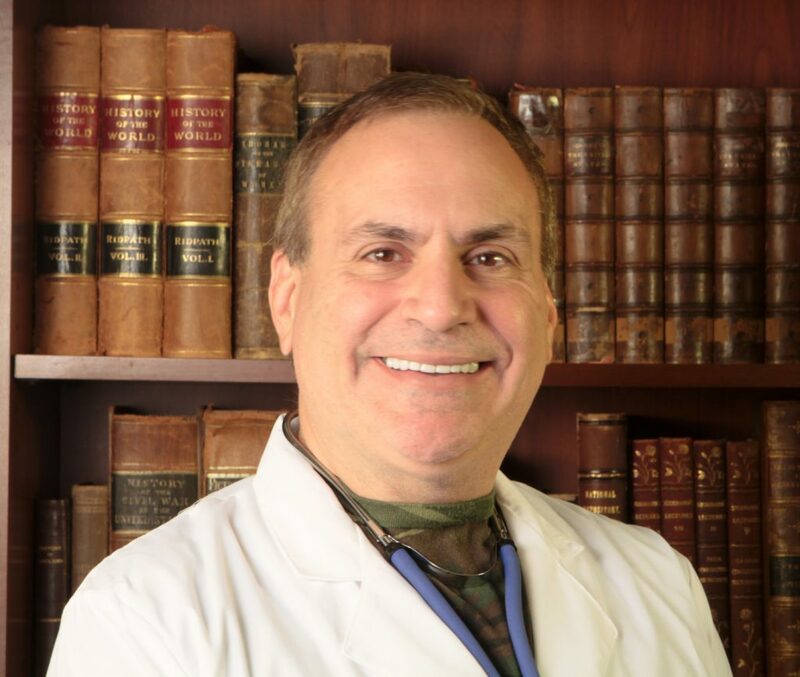 We often write articles on how to treat wounds caused by traumatic force such as bullets or knives, but we have rarely discussed the possible prevention of penetrating trauma by the use of body armor. Although a significant investment, body armor may be an effective strategy in high risk environments where there is civil unrest. Body armor has been used throughout history. The introduction of high-velocity firearms around the time of the Renaissance, however, negated the protective advantages of heavy mail and plate armor. As such, body armor fell out of favor for combat purposes until the latter part of the 20th Century. The development of the protective synthetic fiber “Kevlar” by Dupont in the late 1960s led to the resurgence of body armor for use by the military and law enforcement. Lightweight and durable, more than 3000 police officers’ lives and even more combat soldiers owe their lives to it over the past 30 years. Soft body armor: Useful for its lightweight nature, it is protective against handguns but will not stop a rifle bullet. Hard body armor: This type is characterized by hard rigid plates which are effective even against rifle rounds. This is most commonly used by the military and police tactical units. Spike protection: protection against sharp weapons such as ice picks, needles, etc. Interestingly, body armor that provides ballistic protection may not provide stab or spike protection. 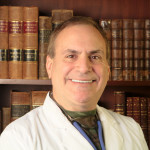 The mechanism of knife wound penetration is different that the mechanism that stops firearm rounds, and even different from spike wounds such as could be delivered by an ice pick. How Does Body Armor Really Work? If you are in the Military, Law Enforcement, SWAT team, or even the FBI you always wear body armor. 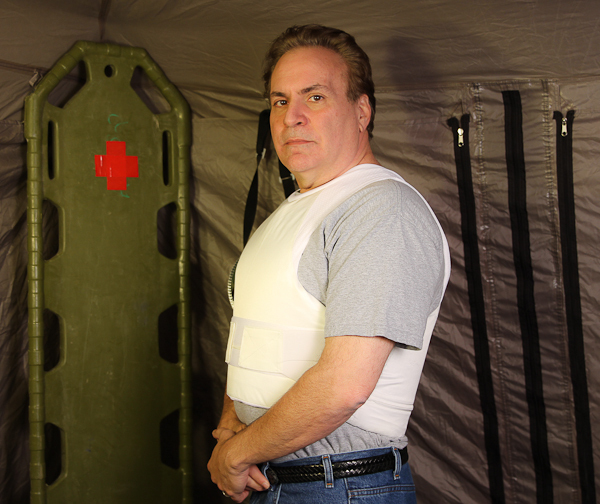 You will even wear body armor on low risk situations, but do you know how the body armor protects you from bullets or any other dangerous projectile? You will be surprised to find out that many people who wear body armor do not know how body armor, especially bullet-proof vests actually work. When a bullet hits bullet proof armor, the bullet is caught in a web of very durable ballistic fiber. These fibers help attract and scatter the impact energy that is conveyed to the bullet proof vests causing the bullet to mushroom. Supplementary energy is absorbed in the bulletproof vest by each added layer of ballistic material until the bullet is stopped. Since the strength of ballistics in each layer of material combined with other layers, it forms what we call a larger area for impact energy to scatter and keep the bullet from penetrating straight through the bullet proof armor. 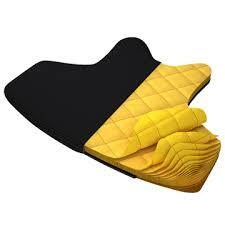 This helps in non-penetrating injuries, which are blunt force trauma to vital organs. Currently most bullet resistant armor will protect you against low risk threats. When you get into a Level III-A Body Armor, your protection level will increase dramatically. This will protect up from a .357 Magnum and a .44 Magnum, which happens to be serious handguns with serious bullets to be hit by. Just remember that no bullet resistant vest or body armor is entirely bullet proof, but depending on the level of armor you are wearing can determine the amount of injury you may or may not receive. When in high risk situations such as the Military, Bomb Squad, SWAT team, and Law Enforcement, protection levels must be to the max. By adding a Type III or type IV ballistic hard armor plates to the inside of both the front and the back of your bullet resistant armor, your protection level increases tremendously. 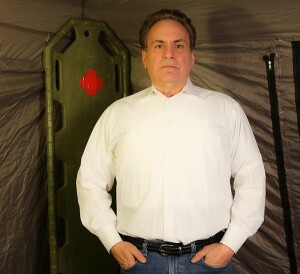 By adding a Type IV ballistic plate to your armor can provide can allow you protection against a .30 calibers. Not to mention your level of confidence while wearing this protection is much higher, especially when you are in high risk situations. 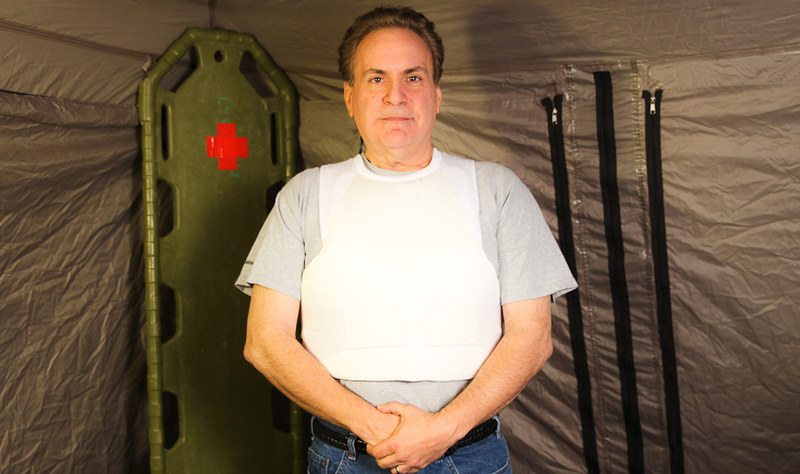 Your confidence will play a major role in your mission and being able to go home at the end of the day thanks to this bullet proof armor. The next time you are out on the field just remember the higher the levels you go the better protection you will receive. Not to mention that it does not matter what level you wear there is still a chance that the bullet or projectile can hit in a spot and it can penetrate your skin because not all bullet proof armor is entirely bullet proof, so do not forget your inserts. Why so serious, Dr. Bones? hmmm, better lose a few pounds, Dr. Bones! Here’s a video by Reality Survival using this same vest and showing the protection level against both bullets and knives. I think you’ll be impressed. 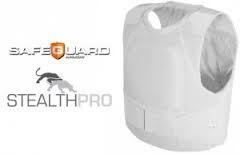 Safeguard Armor is a top body armor manufacturer and has been a respected presence online for more than 7 years, and has outlets in the UK as well as the US. Their website at www.safeguardarmor.com will tell you, in plain English, all you need to know about body armor. If you, survival medic, are expecting a survival scenario that involves civil unrest, you should take a look.